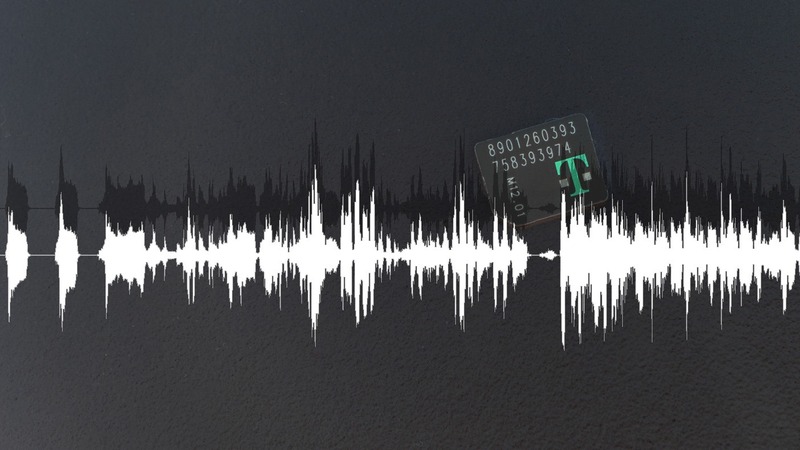 Yesterday, we published an article asking an open question: what is up with T-Mobile band 12 support being removed from some unlocked smartphones? On T-Mobile, any device on its network with band 12 LTE data support must also support T-Mobile Voice over LTE services and E911. The E911 part isn't particularly important in terms of the certification requirement - all phones sold in America are technically E911 compliant, because by law they have to be. The problem is that E911 compliance is inextricably linked to T-Mobile's VoLTE requirement for band 12. Without VoLTE support, a device on band 12 service would be unable to make phone calls of any kind if no other T-Mobile band was available (it will not know to fall back to AT&T roaming - the call will just flat-out fail), and that would include making 911 calls, meaning the device would for legal purposes likely be out of E911 compliance, and T-Mobile could get in trouble with the FCC. Not to mention, you could have somebody trying and failing to dial 911 in an emergency, which would of course be terrible. And yes, by removing band 12 support, you can make E911 work, because the phone then has no signal at all and knows to try to roam onto another compatible network (AT&T usually) to complete the call. This is both a safety and liability issue, and it is easy to understand where T-Mobile would be coming from in terms of concern about this - they do have something of a history with E911 debacles. Clearly this is a very real safety concern, and I do sympathize with T-Mobile in the sense that they obviously can't just sit here and do nothing about it. But there are practical concerns for OEMs here - adding T-Mobile VoLTE isn't just as easy as flipping a switch. In order to obtain VoLTE compliance for band 12, phones must go through T-Mobile's rigorous network certification process (and yes, unlocked phones can go through this certification). Speaking off the record to one major smartphone vendor, we have learned that there are very real costs and complexities associated with obtaining that certification, and it must be done on a device-by-device basis. Many phone OEMs, then, may simply choose to remove band 12 support from their unlocked smartphones sold in America. This could mean phones like the Alcatel OneTouch Idol 3 (4.7 and 5.5), the Huawei Ascend P8 Lite, the Huawei SnapTo, OnePlus 2, Moto X Style (aka Moto X 2015 PE), Moto X Play, HTC One M9 Unlocked and Developer Edition, Saygus V2, and various imported phones (ie, some global unlocked Sony or Samsung devices) or unlocked branded AT&T phone models may lose band 12 support in future software updates. The fact is, we don't know what will happen, or to which phones, or when. Some manufacturers may choose to get T-Mobile VoLTE certification (Motorola has hinted as much with the new Moto X 2015 PE), but many may also simply choose to quietly disable band 12 for T-Mobile in software updates. Motorola, as we know, has already done this with the Moto E.
This is basically the kicker. What will T-Mobile do if a vendor says "no way" to dropping band 12 data, but also doesn't want to go through the VoLTE certification process? We don't know. They might not do anything. But they might do something. Again, this is why speaking to T-Mobile about this situation was so frustrating. Not only we were unable to directly quote or attribute any of the information we were provided, but there was also no clarity as to what would happen in the event the band 12 situation comes to a head with an OEM that refuses to "play ball." It seems unlikely that any OEM would refuse T-Mobile's request here, though, as most of them are also partnered with the company on T-Mobile-branded devices. We have asked T-Mobile again for an on-record statement about this entire situation, because it would help clarify it immensely. As things stand now, T-Mobile is attempting to put the ball in the court of manufacturers. Which, to be fair, manufacturers do have a role to play here - they have to make the decision to drop band 12 or go through the T-Mobile certs for these unlocked band 12 devices. Or, potentially, just ignore T-Mobile's band 12 requirements entirely and see what happens. Unfortunately, as you might guess, most smartphone OEMs have zero desire to discuss upcoming software updates in detail, or to ever put their product in a situation where it is being highlighted for losing a feature. That makes our job here a difficult one. We will update you on any more information we receive about this situation, including any response from T-Mobile or potentially-affected device manufacturers we have reached out to.